Check out the latest construction flyover footage of the new Boyle County Middle School! Great progress is being made on Boonesborough Elementary, the newest elementary school in Madison County. 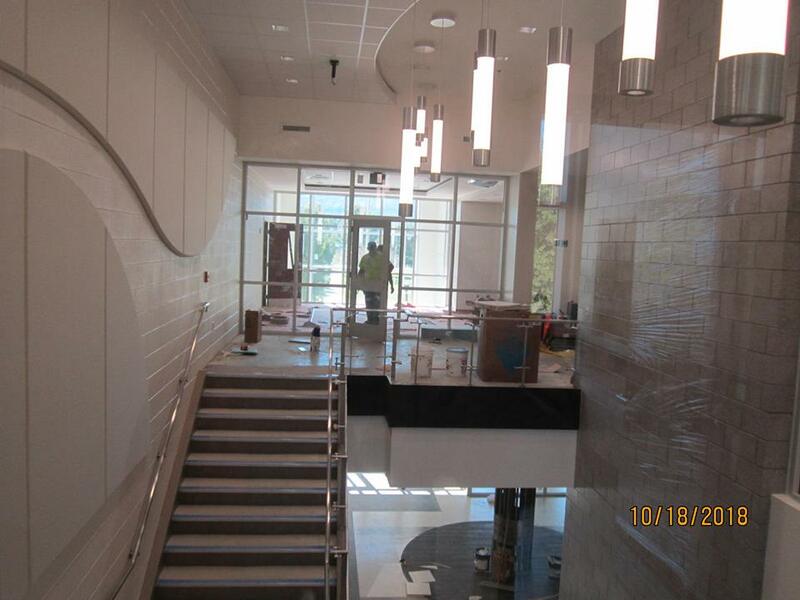 We are looking forward to finishing up the spaces so teachers can move in and get ready to welcome students in August! 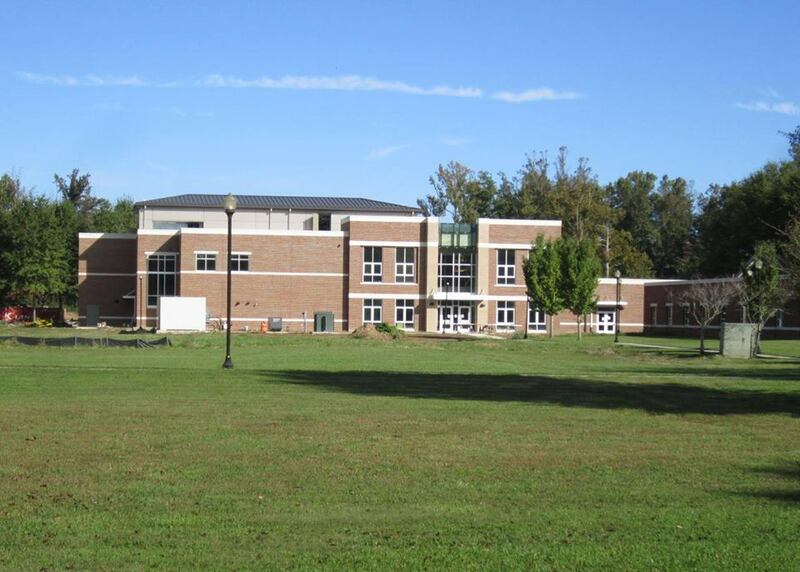 We recently designed a new high school for Scott County Schools! Check out the most recent flyover of the construction! This facility is designed to be a leading 21st century learning environment.